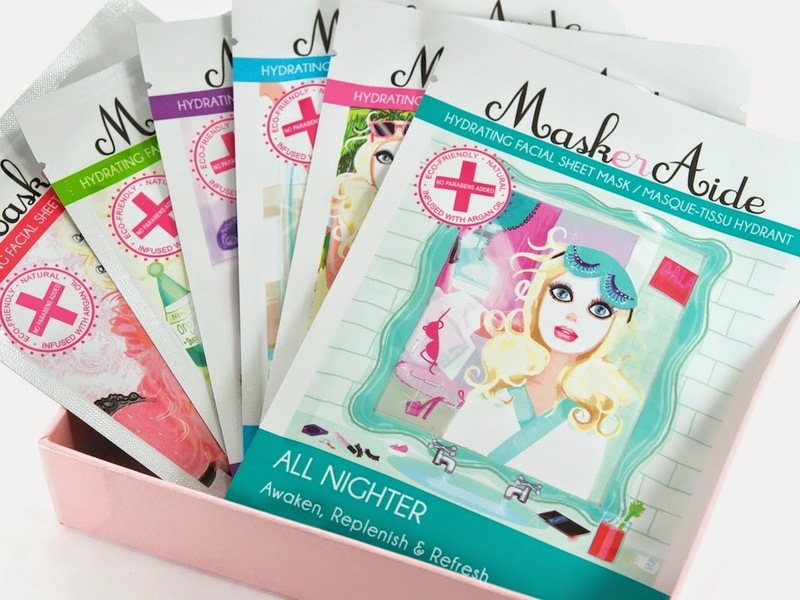 MaskerAide Beauty has been trending worldwide and we’re here to give you the scoop. MaskerAide is the newest face mask to include in your beauty regime if you want to hydrate, brighten, and detoxify your face. The face mask is made from a thin fiber sheet that’s fitted to contour your face with a highly concentrated treatment serum filled with essential vitamins and nutrients. It’s perfect to use morning or night or before a big event. I used it before a big red carpet event to ensure I had youthful glowing skin. MaskerAide is available in both the United States and Canada and is ego friendly. Say hello to your new beauty must have. To apply: Cleanse your face. Apply mask. Wait 10-15 minutes as you relax. Remove and rub in to skin. Six Different Masks to choose from according to your need/want.